Purpose: To keep visitors informed on Wolfgang's and Waltraud's events and activities and to share with others Wolfgang's memories and experiences of a 26-year US-Army career (1955-81). Note: Starting out in his web site efforts, Wolfgang will first create the photo pages of his time with 33d Armor at Ft. Knox and Gelnhausen (Germany) to be followed later with other photos he has taken in the USA, Europe and Vietnam during his military service as a tanker, photographer and photo-journalist. How to get around the web site: To move to another web page, click on the hyperlinks "buttons" displayed at the top or left side of a page or on any underlined words that serve as hyperlinks. Use the Index Page (like a Table of Contents) hyperlinks for direct, easy access to any of the listed pages. To view the photo pages: These contain groups of small photos (thumbnails) each with a caption. To see a larger image, double-click on the thumbnail and wait for the picture to completely load. When done viewing, click on the BACK button of your browser to return to the previous thumbnail view. Save and print a photo: Right-click on the image and select SAVE for saving. Later, you can print the photo on your printer. 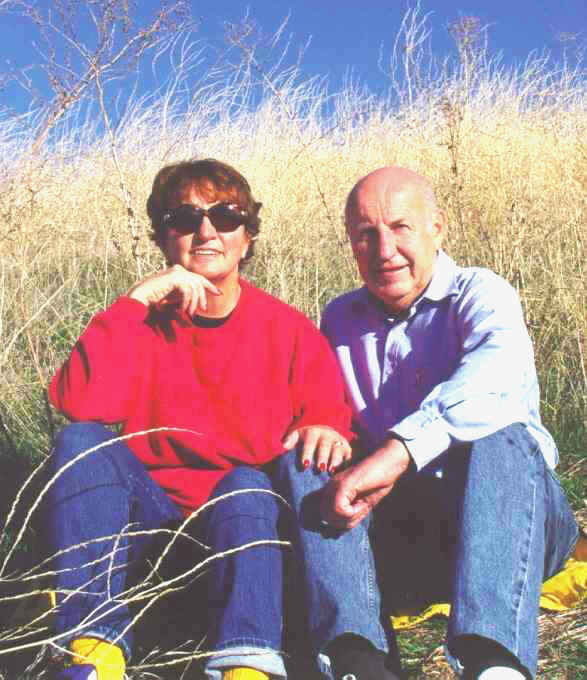 After retirement in 1998, Wolfgang and Waltraud moved from Chicago to Fairfield, California to enjoy the better climate. About us: Wolfgang, born and raised in Kassel, Germany, was drafted into the US Army in 1955 and retired in 1981. He then worked for another 17 years as a civilian for the government in computers (technical writer, programmer/ analyst). Waltraud, from Biebergemuend near Frankfurt, Germany, spent many years as a military wife and the last 20 in managing bridal shops.